When we find ourselves in moments of loss, it can be tough for us to cope, even if we’ve experienced grief before. If it’s already difficult for us, imagine how much more trying it can be for children and teenagers. 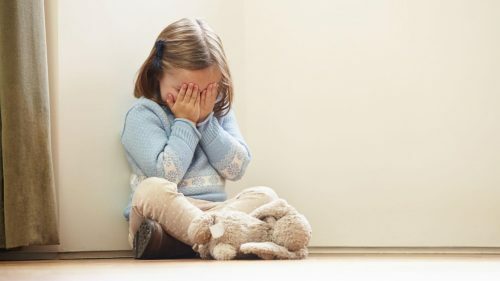 As parents, we have to assist our kids to learn how to deal with grief. Here’s how you can give your kids the proper support that they need. 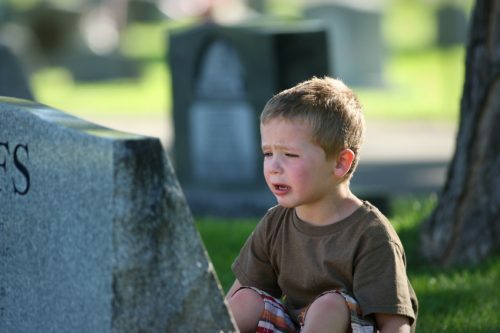 Especially when it’s your child’s first time dealing with death, you must explain it to them in honest and straightforward terms. While it may be tempting to tell them that their grandfather has gone on an extended vacation, it’s not helpful to them in the long-run. Don’t hold back information from your children if they ask unless you believe it’s absolutely necessary. Children will tend to fillin the blanks if you don’t give them details. It may be difficult for them to take in now, but it will help them become stronger and ready for future struggles in life. You’ll want your children to be prepared for whatever life will hand them when they’re older. After all, we can’t protect our kids forever. Well, this should be done at all times. 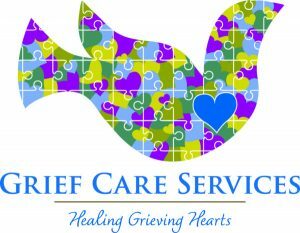 However, it’s especially important when your child is suffering froma profound loss. Observe and look into how they act and react to the situation. Each child can behave differently. Some may not be very vocal, as their difficulties may manifest nonverbally through their behavior. It’s the changes in their behavior that you should keep an eye out for. These may be red flags that show them struggling to deal with their emotions. Some may become closed-off and distant. Others may become irate and pick fights with others. Sometimes, teenagers may not be very open to talking about their emotions. Even in the silence, parents must be present for their kids. 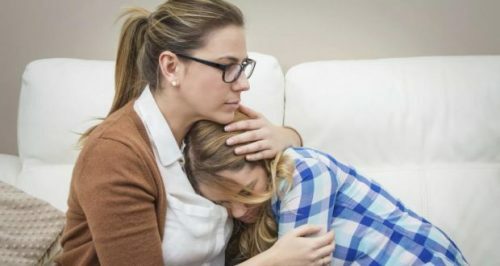 Knowing that you’re available for them when they need you eases some stress and worry that teens may feel. And don’t be obligated to fill in the silence. The quietness can be useful for everyone too. It gives your child time to think and reflect on what’s happened. Encourage your children to voice out their feelings — when they’re ready. Especially when your kids are very young, putting their emotions into words will teach them to be open and accepting of feelings. So many adults make the mistake of bottling things up, which impedes communication and creating solutions for problems. You can help kids and teens vocalize their emotions by speaking on their own. Tell them things such as “I’m very sad that your grandfather won’t be able to join us for Christmas anymore.” It’ll help with grief, not only your child’s but also your own. It’s a commonplace to have at least a short funeral for someone after they have passed. Nowadays, people are coming up with other rituals honor their loved ones. People can now plant trees in remembrance as well as create memorial diamonds out of ashes. Others may take the time to collect keepsakes. Whatever ceremony or rite you may have, involve your child. You can give them an active role to play during the funeral such as reading a poem during the service or going around to thank visitors. There’s a reason we go through rites and rituals: they help us formally deal with loss. By involving your child, you allow the ceremonies to help them heal as well.